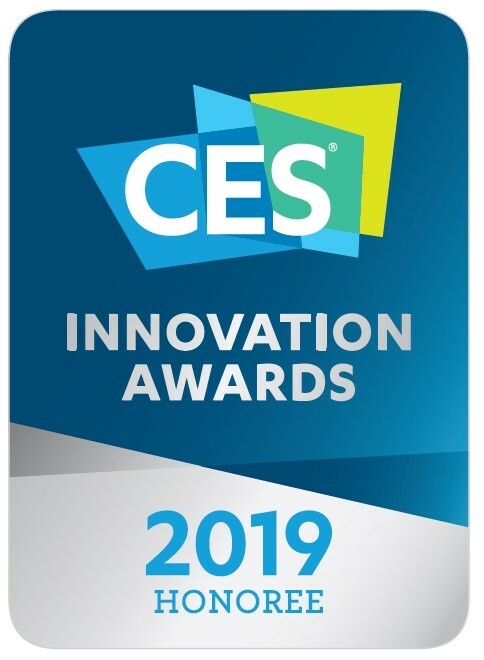 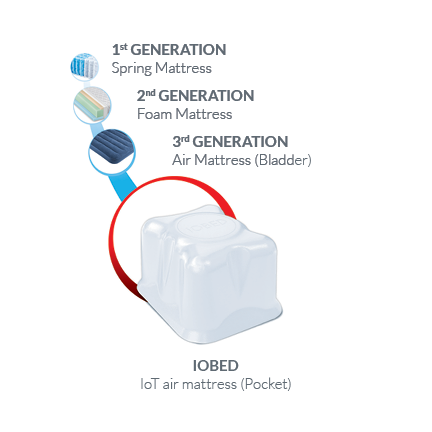 Providing a modern solution to the age-old problem of getting the right combination of comfort, support, and health benefits from our beds and our sleep technology. 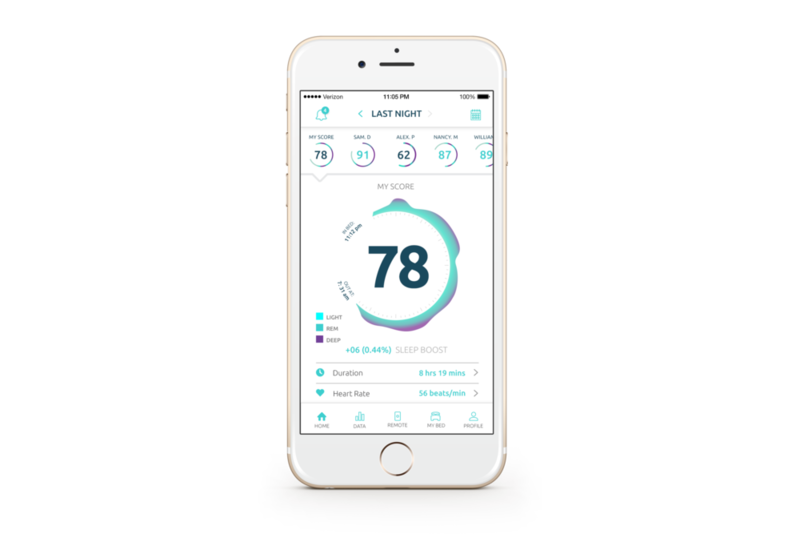 Our ei Sleep Assist combines a premium adjustable base with an advanced technology application to offer an integrated sleep system that includes a non-contact, intelligent sleep quality monitoring and tracking application, utilizing associated biometric sensors. 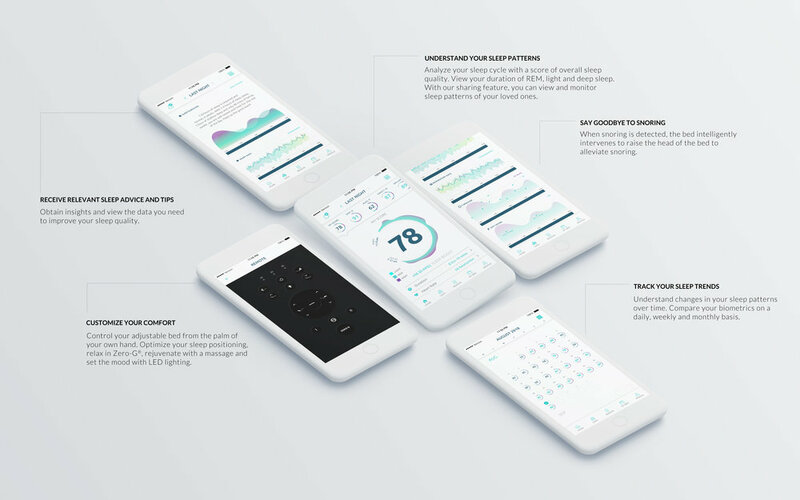 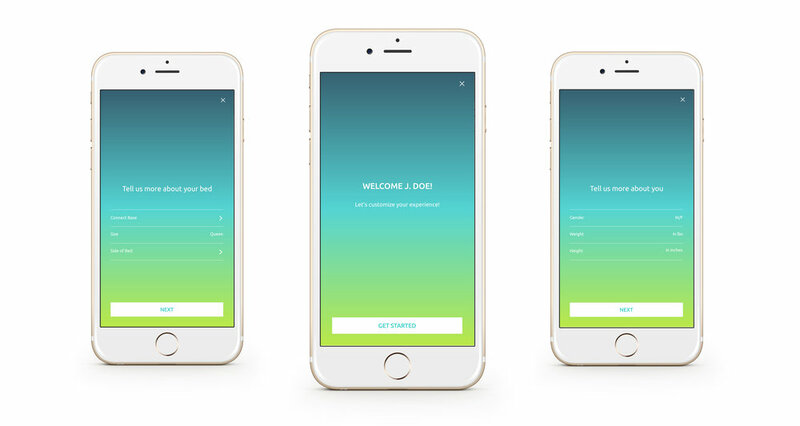 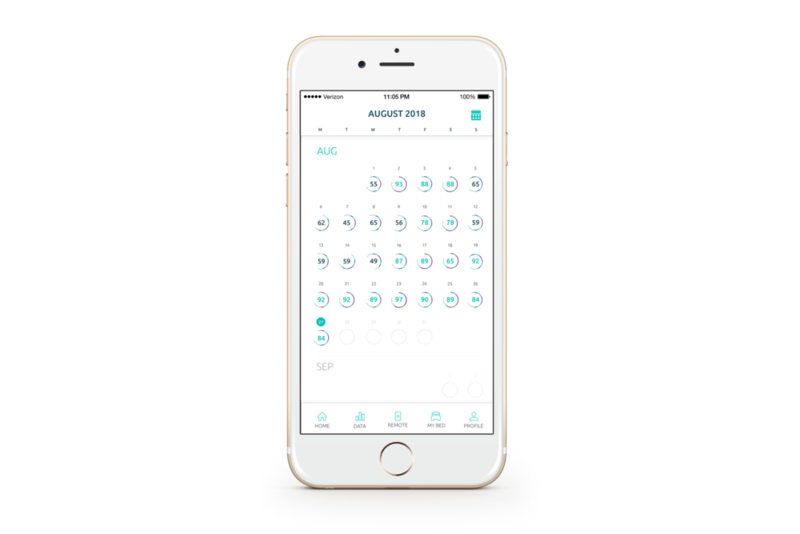 The system measures selected physiological signals such as heart rate, respiration, snoring, movement, and REM sleep, providing the consumer with a score of overall sleep quality. 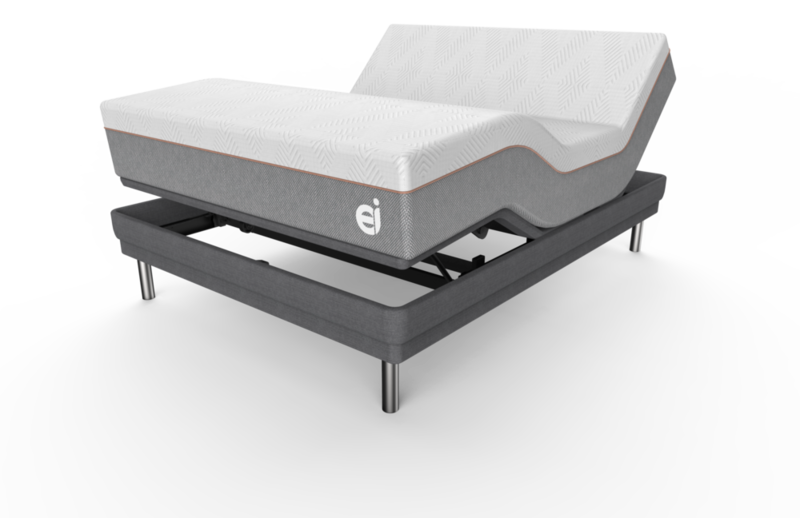 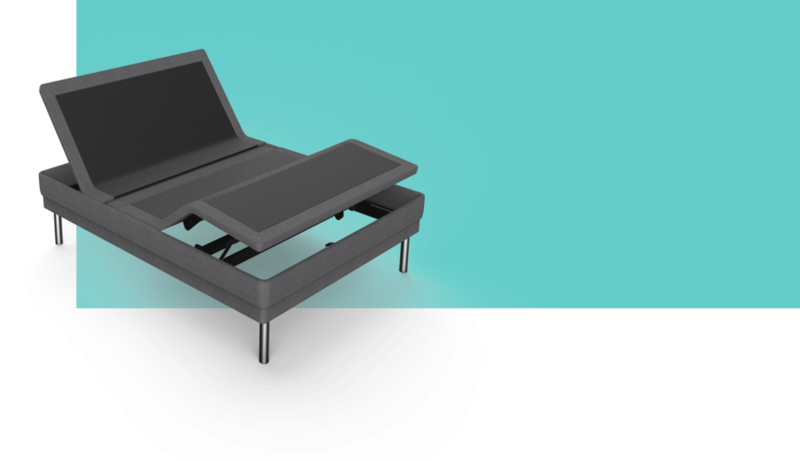 Unlike any other system on the market, ei Sleep Assist also interfaces with ergomotion® adjustable bed bases. 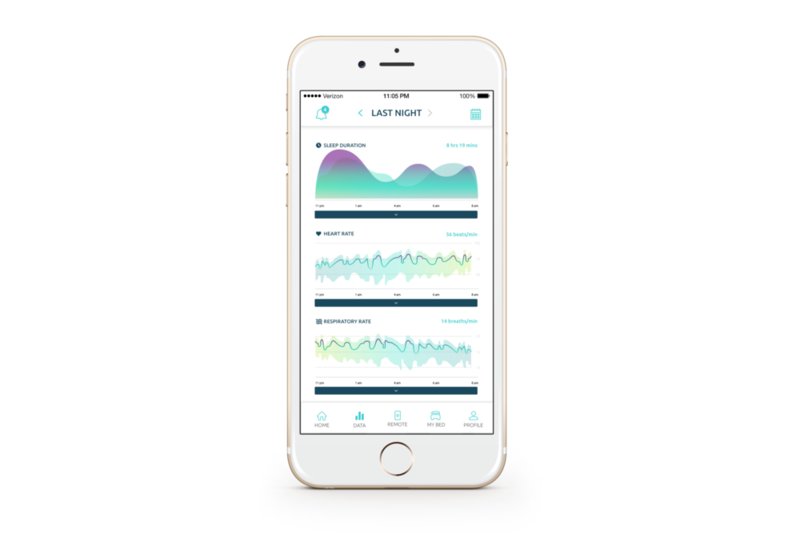 Our application can not only detect snoring, but can also intelligently intervene to raise the head of the bed to alleviate snoring. 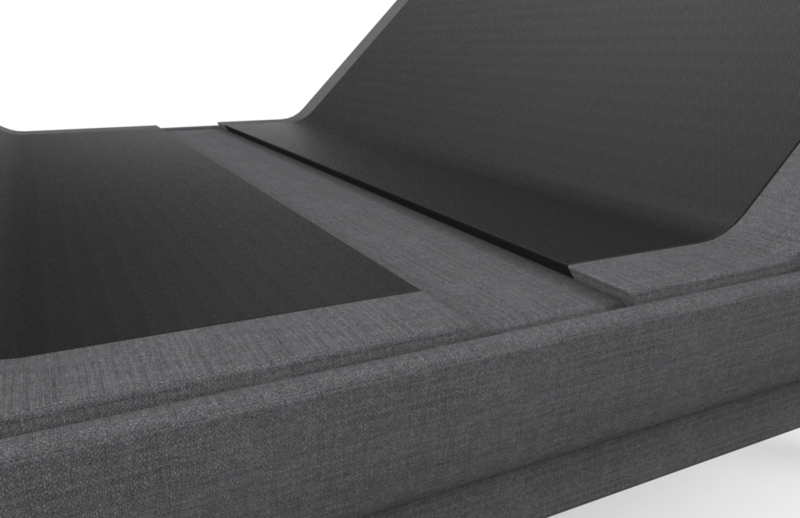 When snoring stops, the application lowers the base to the previous sleeping position.